How can we ensure that our local outreach efforts and global mission trips leave a lasting and positive impact on the communities where we serve? Good intentions are not enough. We need a different framework for thinking about poverty. Poverty is complex but, but not impossible – with God all things are possible. 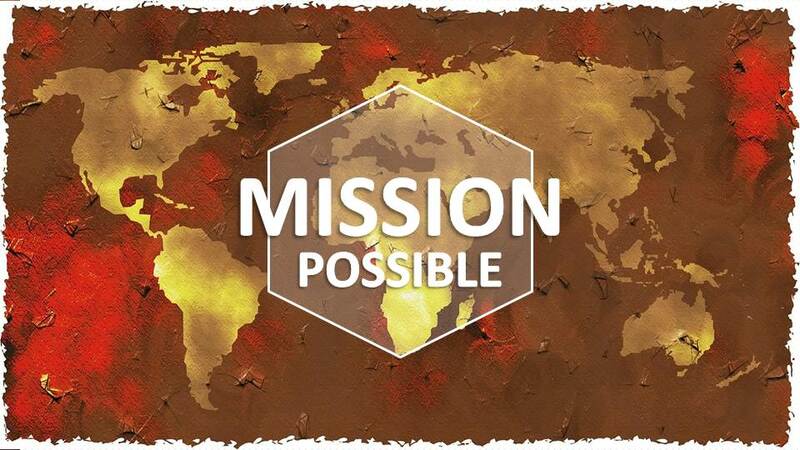 Whether you are actively engaged in local outreach, registered for a short-term mission trip, or considering ways that you could engage in either – join us for a 2-part series as we rethink poverty and re-frame our efforts. This series is based on concepts from the book Helping Without Hurting, and will help us re-calibrate the way we think about poverty and outreach. Each session will be offered twice. Session 1 – Rethinking Poverty – It’s more than a lack of material things. Session 2 – Helping Without Hurting – A practical framework for doing outreach and missions.